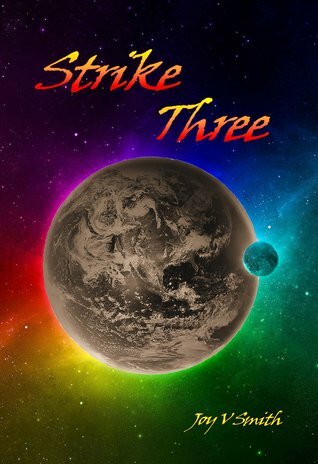 Read my review of Strike Three at JC’s Book Haven. Excellent review! I haven’t read fiction in a while, although I do like it. I’ve enjoyed some post apocalyptic films in the past, most notably the first Mad Max film. Thanks for sharing your review! 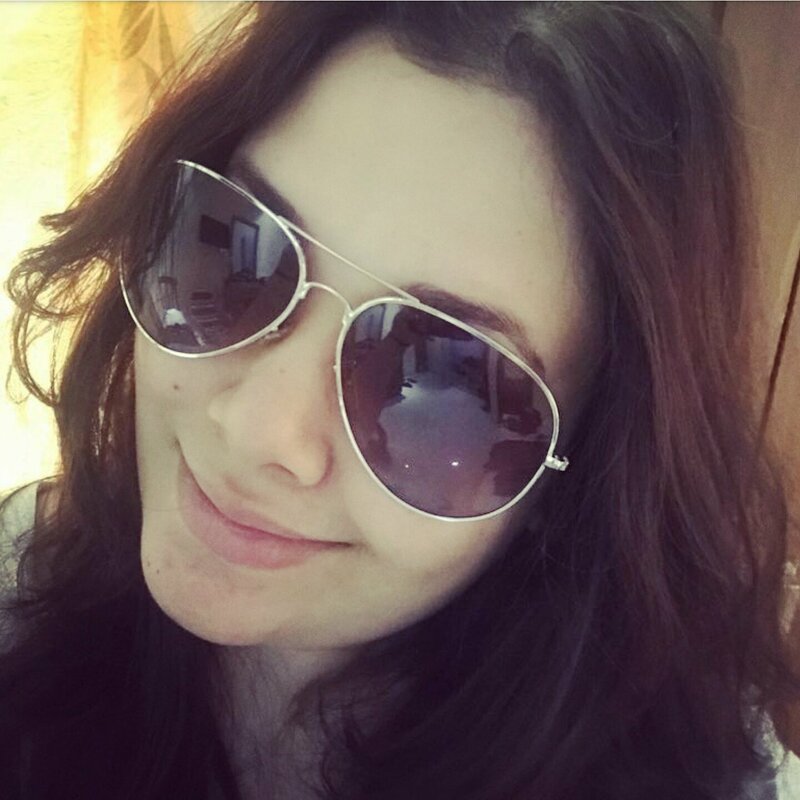 Thanks a lot… If ever you decide on reading apocalyptic books, please don’t start here! it’s not that great.